Tap here to call us. Put Our Decades of Experience to Work for You. Over his career, George Martin has handled thousands of cases and obtained many multi-million dollar verdicts for his clients. And, when it comes to Bakersfield trial attorneys, it’s experience that makes the difference. 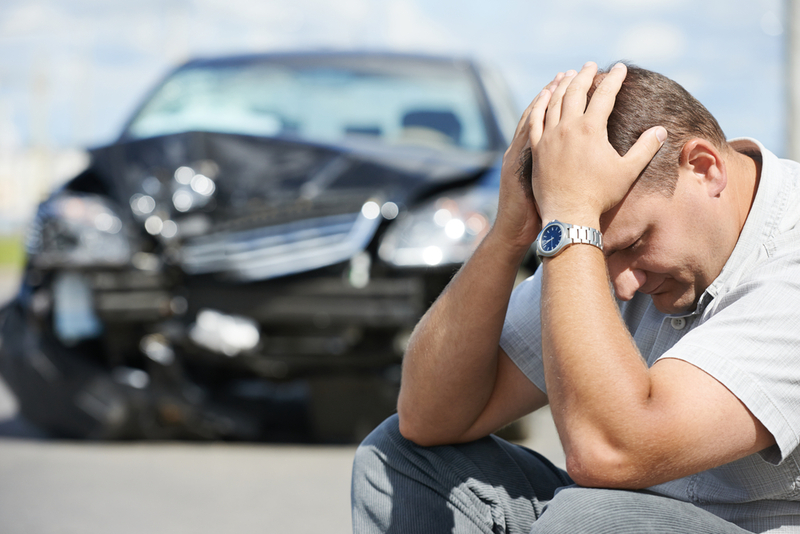 Experience not only increases the chances of favorable results in personal injury litigation, it is also important in providing the stability that those who've been injured in accidents need during what may be one of the most stressful periods in their lives. After a potentially life-changing injury,the last thing the injured need is to worry about whether their legal counsel is learning on the job. Our job is to restore your family and your dignity. George Martin is a leading personal injury attorney that has represented clients in Bakersfield, California and throughout California for over four decades. Most clients will only retain a personal injury lawyer once or twice in their lives. If you find yourself in need of a good laywer, contact us first. If we can't help you, we'll make sure to provide you with a referral to one or more attorneys who can. While many other law firms emphasize taking hundreds of cases and prioritizing quick settlement for smaller amounts, the Law Office of George Martin emphasizes quality over quantity by investing the time and effort into each case in order to maximize its settlement value or prepare the case for trial. Every case is supervised personally by George Martin. George has handled thousands of cases including some of the biggest litigation matters in the central valley. George honors a “client’s bill of rights,” which commits the firm to promptly returning phone calls and addressing client concerns. George is respected by attorneys, judges, and the community as a whole for a lifetime of service. The community understands when he stands with a client, the injury is real. Unlike most accident attorneys, George has represented both sides of the aisle and can think like a best-in-class defense lawyer when it helps his injury clients. George works with many of the best trial attorneys and investigators not only in Bakersfield, but throughout California. George has obtained many multi-million dollar personal injury verdicts and settlements in Kern County Superior Court. 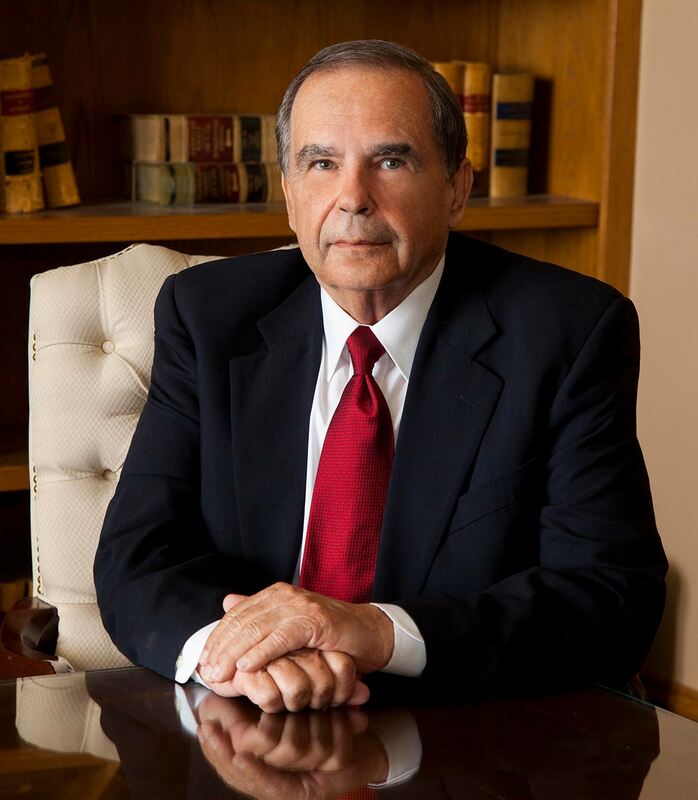 George Martin has handled over a thousand cases in his over 40 years litigating in Bakersfield, California. Those include some of the most dramatic business disputes and heart-breaking injuries in the history of Kern County Superior Court. He is classified as an AV preeminent attorney by Martindale Hubbell and has received numerous honors for excellence as an attorney including the Kern County Bar Association Bench and Bar Award. While serving as the firm's Managing Partner, George grew Bakersfield's Borton Petrini from a small, single office practice to a leading litigation firm with over a dozen offices throughout California. The secret behind the growth was a rigorous committment to invest in addressing legal needs of the firm's clients. That same passionate advocacy and responsiveness underlies his work as of counsel to Borton Petrini and the principal at Law Office of George Martin today. Every case at the Law Office of George Martin is personally monitored by George Martin. George is a recognizeable face outside of the courtroom, as well. He is the founder and organizer of the Bakersfield Business Conference, one of America's premier platform speaking events. He has also served on various boards and worked with non-profits like Memorial and Mercy Hospital and the Greater Bakersfield Chamber of Commerice to encourage human thriving in his community. Your story about your injury and how it happened. Or call us at 661-665-6070.